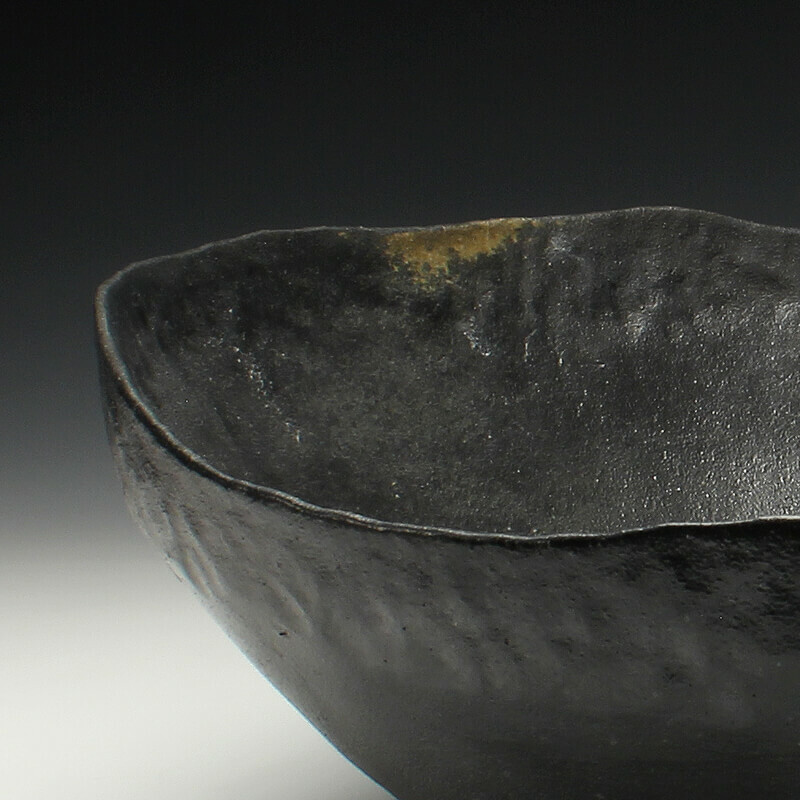 Focusing on ideas of fragility and subtle strength, Rhonda Willers creates ceramic vessels and mixed-media works with repetitive forms and markings to elicit thoughts of memories, spiritual spaces and rituals. Willers studied at the University of Nebraska-Lincoln (MFA), University of Massachusetts at Dartmouth (postbaccalaureate) and the University of Wisconsin-River Falls (BFA). She served as a Director at Large for the National Council on Education for Ceramic Arts (NCECA) from 2009-2012. Since 2007, she has been a Lecturer of Ceramics & Visual Art at the University of Wisconsin-River Falls. Rhonda maintains a studio at her home in rural Elk Mound, Wisconsin, where she lives with her husband and three children. A poetic power manifests itself in silence. Strength and subtlety intertwine during our encounters with the contemplative. Using these deafeningly subdued experiences, I explore metaphoric and physical relationships with my ceramic vessels, drawings and mixed-media installations that allude to sacred rituals. Delicate linear edges provide a point tension in otherwise dependable forms. These forms reference common shapes found in nature, while simultaneously remaining unidentifiable to a specific object, as a way to articulate the connection of our own self to our abstracted past experiences and memories. In instances, forms and imagery are physically connected to one another and also then, permanently separated from one another, mirroring our own connections to the past. Selective use of colors heightens the preciousness of these sacred experiences. Personal rituals, sacred spaces and natural forms exemplify the “spiritual and non-material value” found in our daily lives; these are precious.